Fred Koplin: from director, marketing communications to senior director, consumer sales. Rick Phillips: from director, commercial sales to senior director, commercial and OTR sales. Tim Easter, director, OTR sales and marketing, will report to Phillips. Andrew Briggs: from director, product planning and motorsports to director, marketing communications and product planning. Briggs’ responsibilities will include marketing communications, consumer and commercial product planning, and he will continue to oversee motorsports. 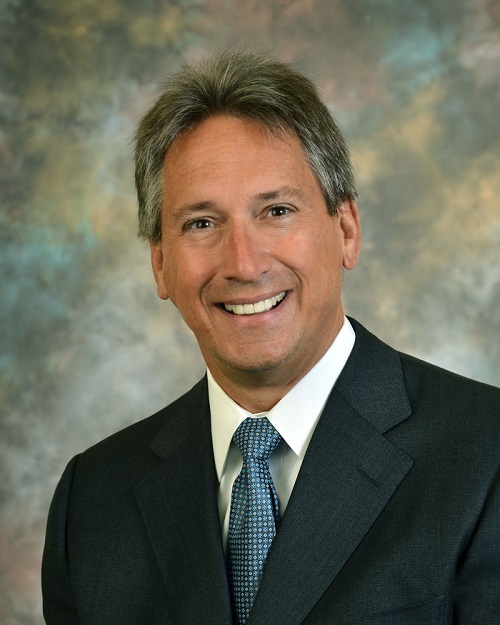 Lawrence Kull: from national sales manager, consumer division to director, tire business planning. Kull will oversee consumer and commercial sales planning, market analysis, sales strategy development and business performance measurement. He will continue as the national account manager for Discount Tire. Koplin, Phillips, Briggs and Kull will report to Hamaya. Dan King, senior vice president of sales and marketing and who has been at the company for nearly 25 years, has accepted the position of president of Corona, California-based Tire’s Warehouse. King’s last day with YTC is April 5.